There are many different definitions of wellbeing but perhaps the most agreeable is “the state of being comfortable, healthy and happy”. Our lifestyle and health related habits will ultimately have an impact on our overall health and wellbeing, such as diet, exercise, sleep, alcohol and drugs. A range of other factors will also influence our wellbeing such as: education, employment, family, relationships and living conditions. Those of us who have studied Early Childhood Education are maybe familiar with Maslow’s hierarchy of needs, a theory of “Human Motivation”. The five-tier hierarchical model of human needs starts with our basic human needs then our psychological needs and our self-fulfilment needs. 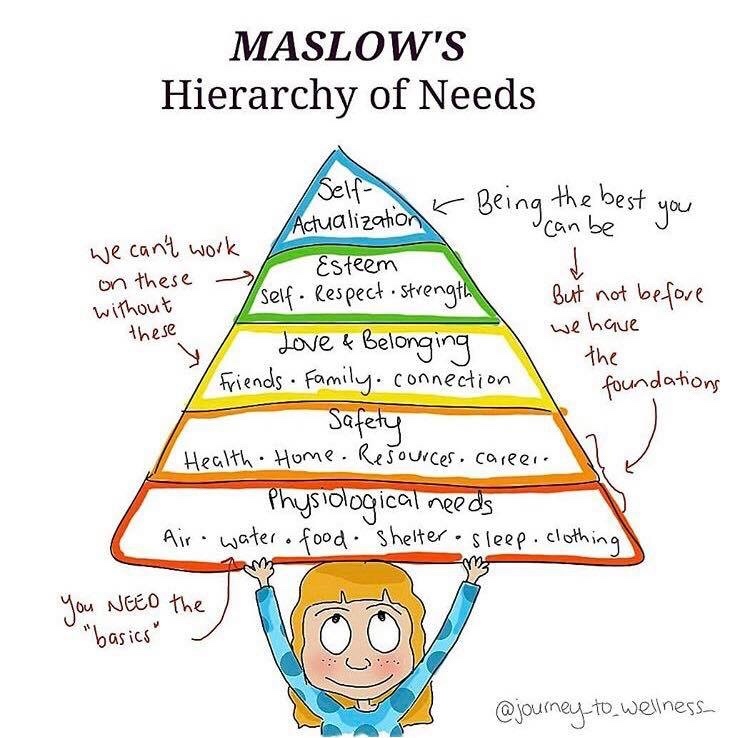 Although Maslow himself conceded that the order of needs is not rigid due to our individual motivations the model of human needs can represent our overall holistic health and wellbeing. Wellbeing within our workplaces relates to all aspects of working life, such as how we think and feel about work and factors that can impact on our ability to fulfil our responsibilities. Ultimately our level of wellbeing at work is measured by how comfortable, happy and healthy we are in our job roles. There is a growing awareness and understanding of the need for prioritising wellbeing in the workplace as healthy and well-motivated employees can have a positive impact on the productivity and effectiveness of a business. 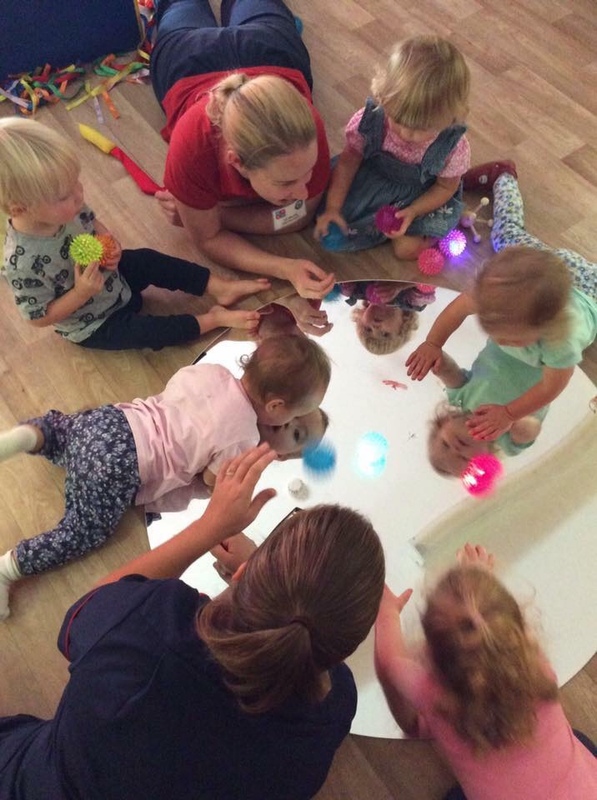 Working in Early Years isn’t all about business though, it is the most critical and important stage of a child’s development. If we are not physically and mentally healthy, we cannot reach our full potential and whilst working with children can be described as both rewarding and a privilege, it could also be described as stressful and emotionally exhausting. We cannot afford to have a workforce struggling with poor mental health and wellbeing, due to a lack of training, awareness and education – as it may impact on a child’s lifelong potential to thrive and flourish. • awareness of occupational health issues. To conclude, there is a Maori proverb ‘work brings health’, indeed going to work and fulfilling our job role should positively impact on our life, health, happiness and wellbeing. After all, working with children is an enormous privilege and what better way to enhance our wellbeing than working with children. 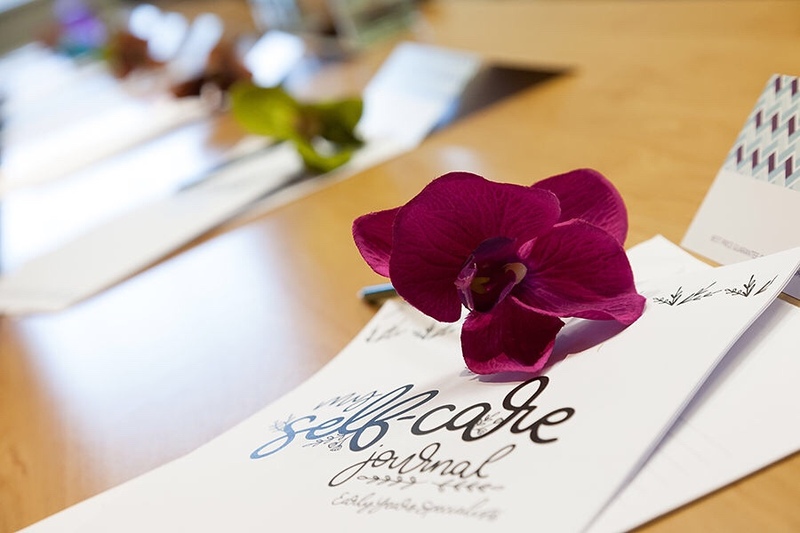 However, in order to put ourselves in the very best possible position to look after children, to care for and teach them, we must ensure our wellbeing is top on our to do list and learn to prioritise self-care and look after ourselves and each other.